This is my second video about MinnowBooster. 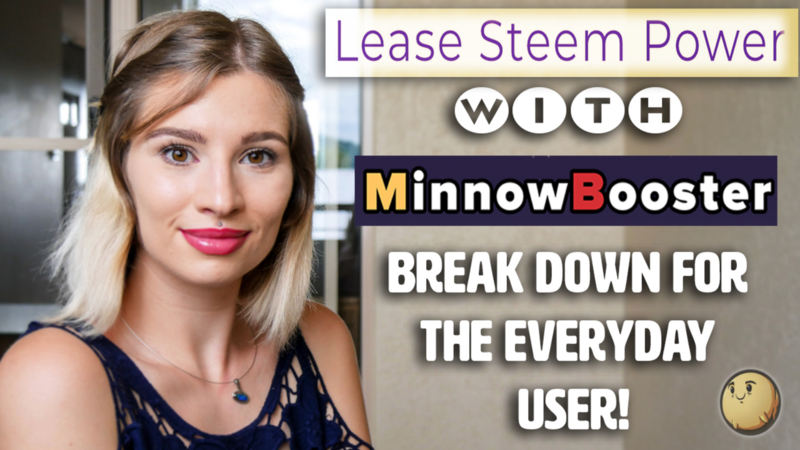 It is all about how you can lease Steem Power and how you can delegate Steem Power to other people, friends, etc. A specific step by step tutorial with all the details you need. It has many benefits, and I’ll break it down for the everyday user. If you have any questions, please write it in the comments below.